How long before I can hold a normal conversation in Italian? 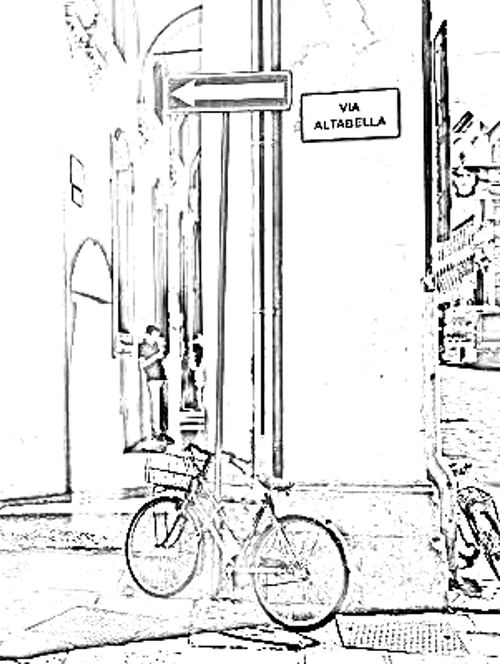 You are here: Home / News from Madrelingua Italian Language School / How long before I can hold a normal conversation in Italian? Naturally, you want some idea of how long it’ll be before you can actually manage to communicate in the language. You obviously don’t expect to immediately reach the same level of proficency that you have with your mother tongue. But to be able to hold a normal conversation seems like a reasonable objective, doesn’t it? So how long, you ask, will it take me to get to the point when I can join in conversations, make myself understood, and figure out what people are trying to tell me? In part the answer will depend on what you define as a ‘normal conversation’. There’s a world of difference between a brief exchange about the weather while waiting for the bus, and a heated political discussion in a pub. But mostly what you’ll be able to say and understand in Italian depends on how much time you allow yourself, and how much practice you get. So, let’s suppose you’re taking a 20-hour per week Italian course at a language school here in Bologna, and that you’ll be starting right from the beginning with ‘Ciao!’ and ‘uno, due, tre’. By the Friday of the first week, you’ll have covered some of the basics and might be beginning to find your way around Bologna, but basically you’ll still be pretty lost! The second week (hours 21-40) will see you settling better into the routine of learning, and so gradually becoming more able to follow classes taught only in Italian. You’ll have started Week 2 with a lot more Italian than you had on the Monday of Week 1, and will finish it with a more in-depth knowledge of Italian grammar and vocabulary than you had seven days earlier. Progress then, but no miracles. Your third week (hours 41-60) is where the difference really starts to show. You’ll have made some friends by then, and hopefully will be communicating with them in basic Italian. Ordering a coffee or a meal in Italian will have become routine, and you’ll be a lot more confident working out what the teacher is saying and knowing how to respond. Grammar-wise, you’ll be studying the second half of the A1 (beginner) syllabus. Perhaps you’ll have already encountered a past tense, which inevitably opens a lot of conversational doors! Week four (hours 61-80) will see you approaching the end of the A1/Beginner’s syllabus. On the positive side, you’ll be way, way better than when you began! But what if you decide to progress further? So, if you have the time and energy, a good target to aim for would be a B1/Intermediate level. Now THAT sounds more like it, doesn’t it? Imagine being able to ‘understand the main points’, ‘deal with most situations’, ‘describe hopes and ambitions’ and ‘give reasons and explanations’ – in Italian! That would indeed be a normal conversation, and then some! It’s achievable in around 12 weeks of study. An extended summer holiday, for example.